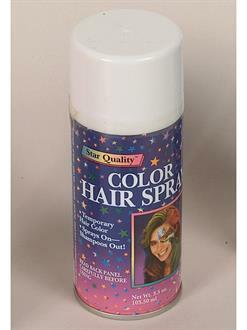 Enhance your ghost costume with a can of this White Hairspray. You'll look like you've aged 60 years overnight! Scare everyone when you show up looking like some kind of apparition. 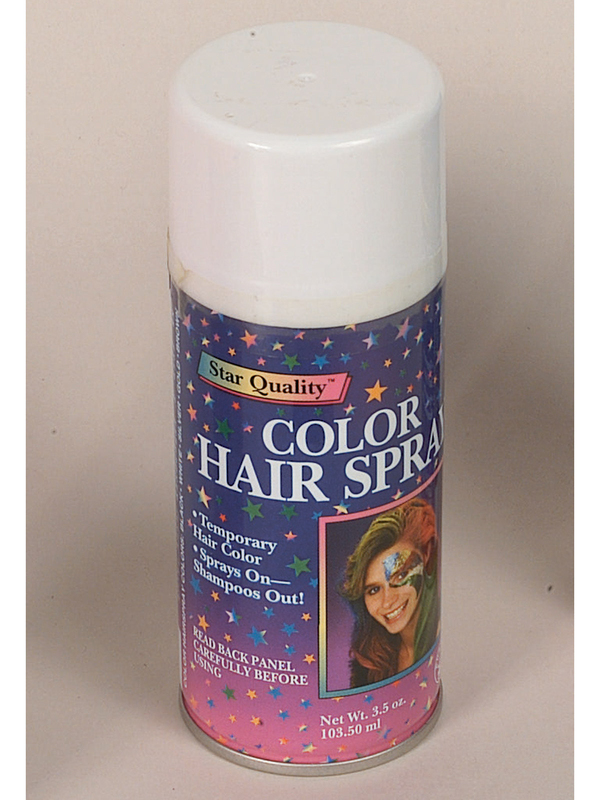 Pair this with other colors for a funky look!